Expert fertility doctors in Greece are redefining fertility tourism by making treatment more effective, safe, and successful. 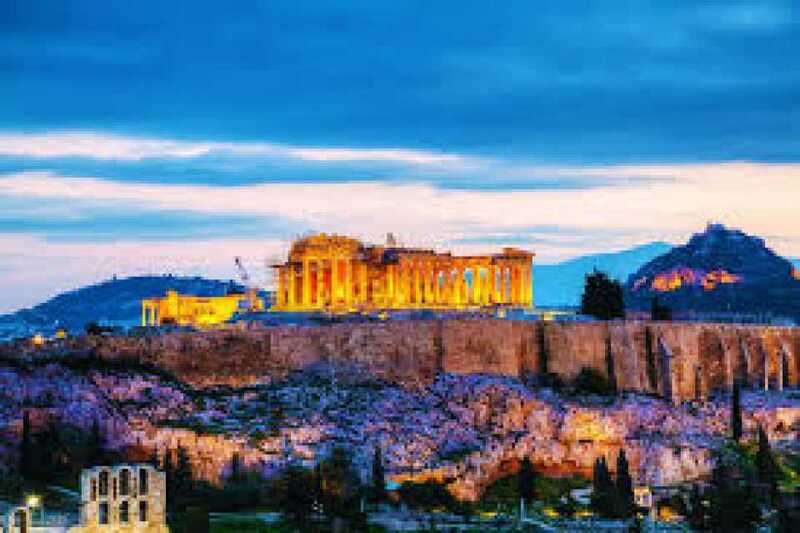 With comprehensive patient-centered care and elite fertility breakthroughs, intended parents across the globe are benefitting from the high success rates in Athens. 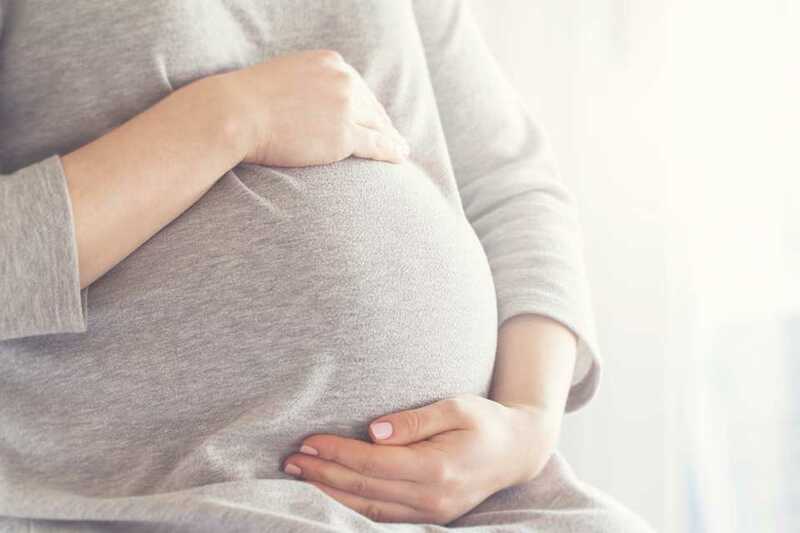 “You will not feel that you are just another number or another statistic, you will feel like our own family,” stated Team Members at the Serum IVF Clinic. The clinics reputation attracts fertility tourists from across the globe. 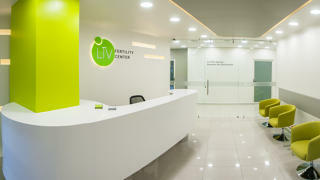 The fertility center specializes in the treatment of infertility, including assisted reproductive technologies (ART) such as intrauterine insemination (IUI), in-vitro fertilization (IVF), egg donation, sperm donation, tandem IVF cycle, and embryo freezing, among others. Serum IVF Clinic is on a mission to deliver excellent fertility services, combined with a sincere commitment and dedication to highly personalized and compassionate care. The leading IVF center in Athens provides infertility diagnosis and advanced treatment options to patients located all over the world. Treating the most difficult infertility cases, including women with multiple conception failure, miscarriage, and other infertility issues, Serum IVF wants to help women and men attain their dreams of parenthood. 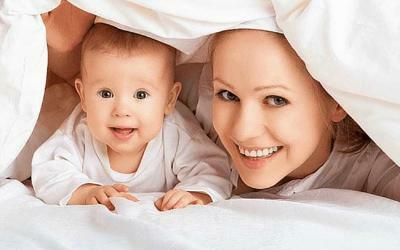 Why Choose Serum IVF in Greece? As required by the Greek law, egg donors in Greece are required to undergo strict testing — including physical examination, tests for sexually transmitted diseases (AIDS, Hepatitis B and C, syphilis, gonorrhea, etc. 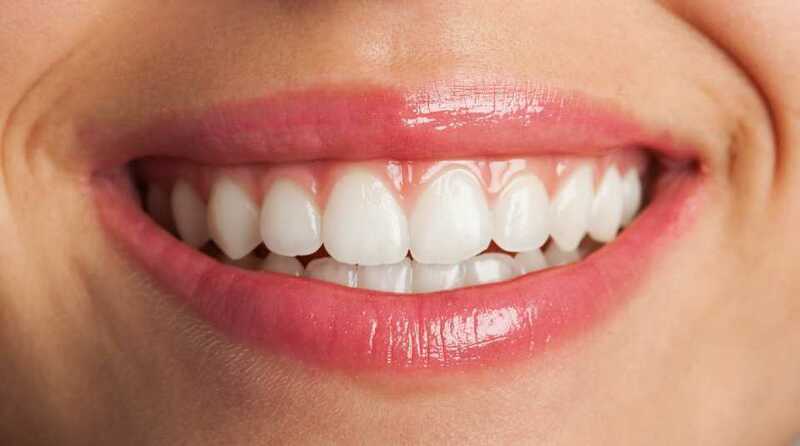 ), and genetic screening. Egg donation treatment at Serum IVF is the process by which a woman provides eggs to another woman and/or women for purposes of assisted reproduction. 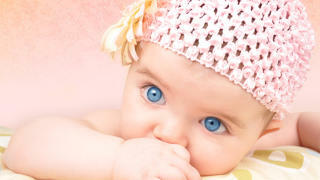 Who uses egg donation IVF treatment? --Women whose own eggs are of poor quality and who have failed multiple IVF cycles. --Women who are younger but have premature ovarian failure. --Women who are older and whose FSH is elevated and whose chances of achieving a pregnancy with their own eggs is negligible. --Women who are born without ovaries. --Women whose ovaries and eggs are damaged from disease and/or chemotherapy or who have been forced to have their ovaries surgically removed. --Women with chromosomal translocations or genetic diseases that they do not want to pass on to their children. --An egg donor is also required for gay couples using gestational surrogacy in order to have children.